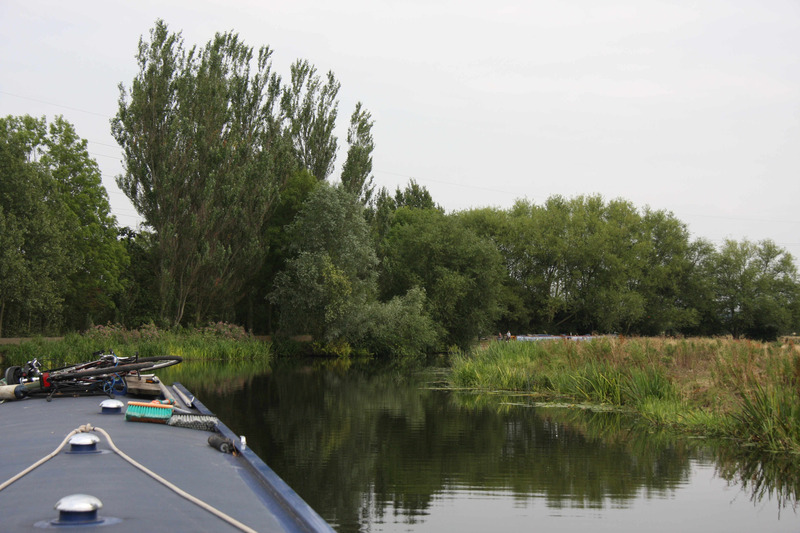 We had a quiet night on the mooring but after our busy day yesterday we were very slow to get going. We were up and dressed and sitting in a little trance with our coffees when we were woken by a loud banging on side of the boat. We looked up with a start to see the welcome faces of Jill and Graham from nb Matilda Rose, together with their young grand-daughter. 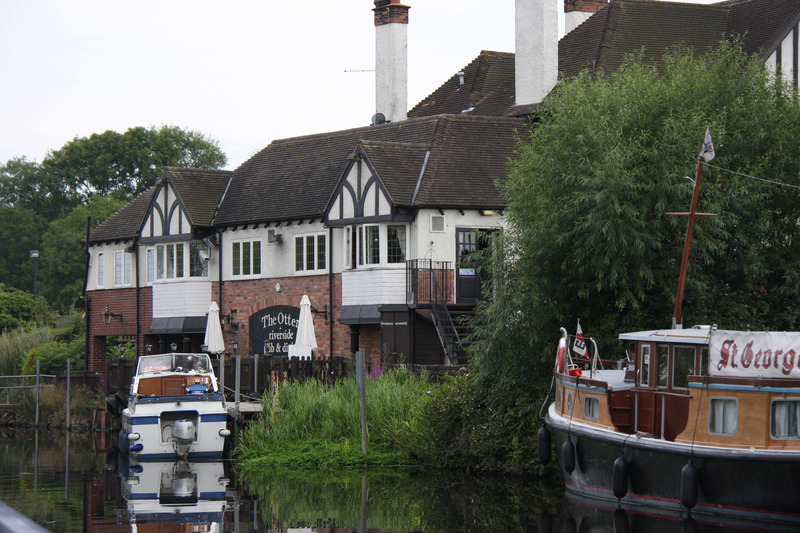 It was a most welcome diversion and it really cheered us up – we sat and talked boats and boating and lent them our Trent charts – they’re hoping to do a trip to Boston before the winter. 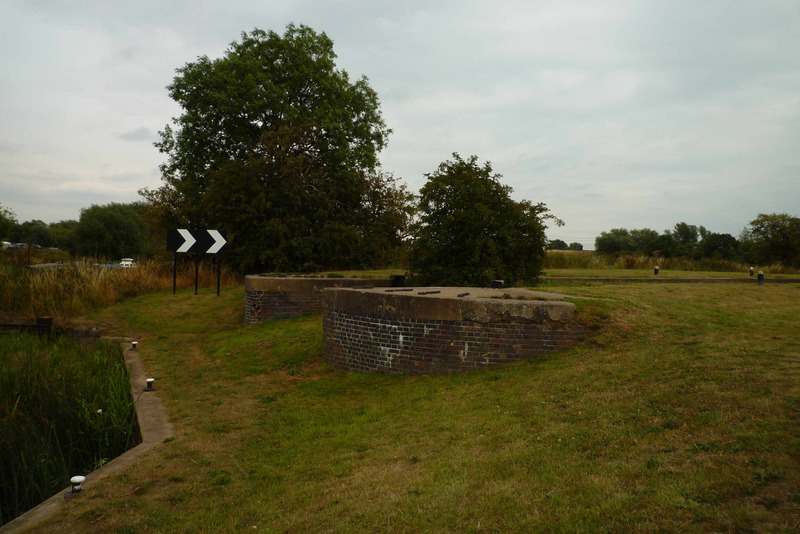 In return, we picked up some useful information about where to moor in Loughborough. 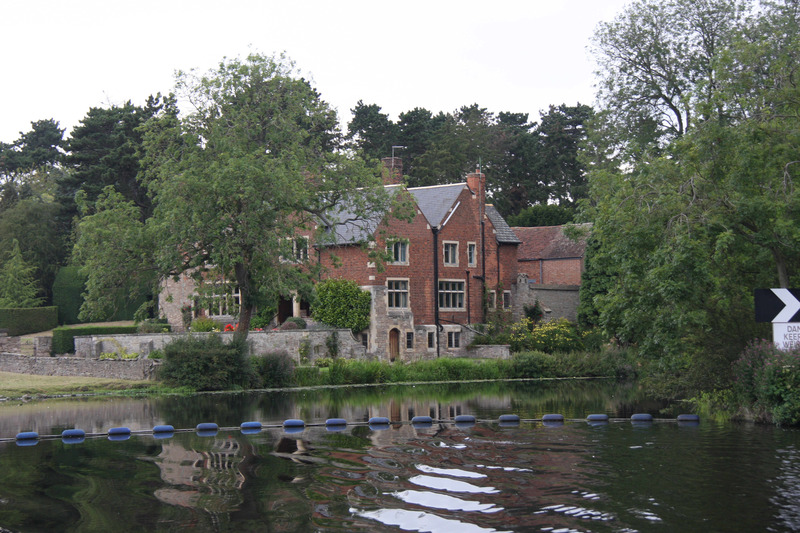 We must have chatted for the best part of an hour and we were rejuvenated after they left – the good news was that we’d see them again next weekend – they needed to get back to Loughborough for an appointment before heading off on their Trent trip. 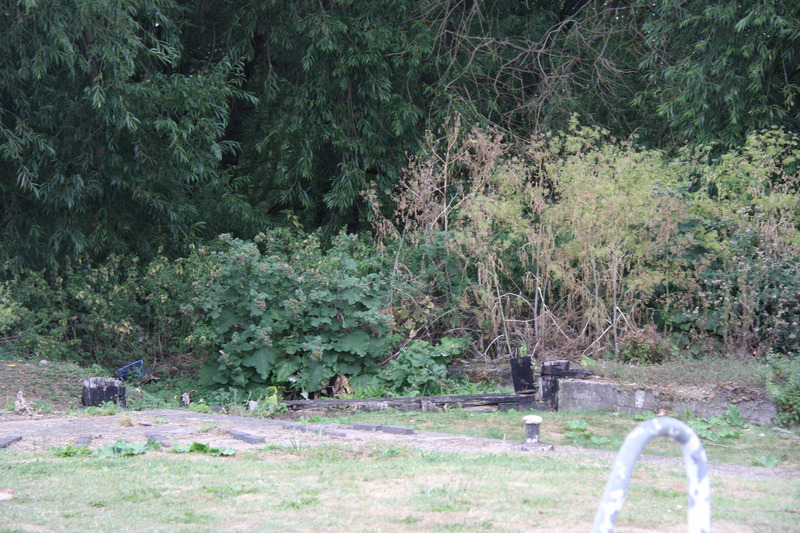 Their visit motivated us to move – we picked up a few supplies from the nearby Sainsbury’s and Pets at Home before finally headed out of the city at 2pm. 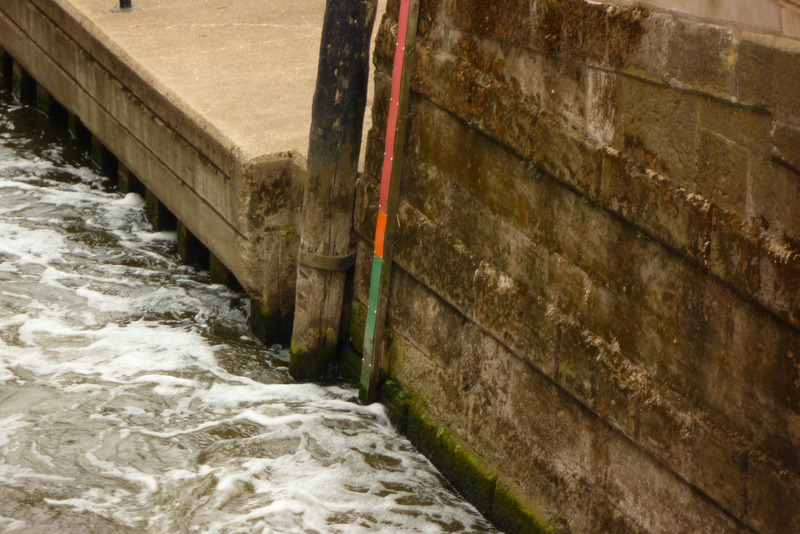 Note: there are good services including a rubbish point below/adjacent to Beeston Lock. 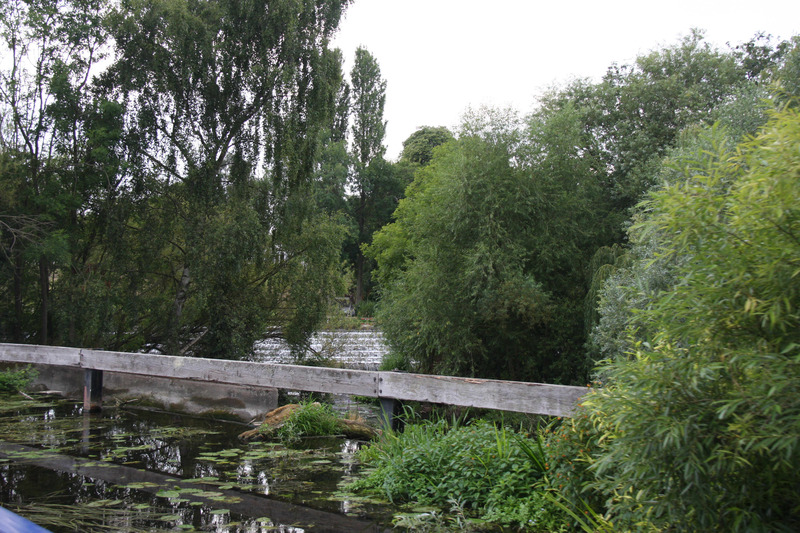 We soon got to the junction with the Soar and delicately picked our way past the kids and their sailing boats, avoided the weir with ease (there is next to no flow in the river) and set off along the Soar. 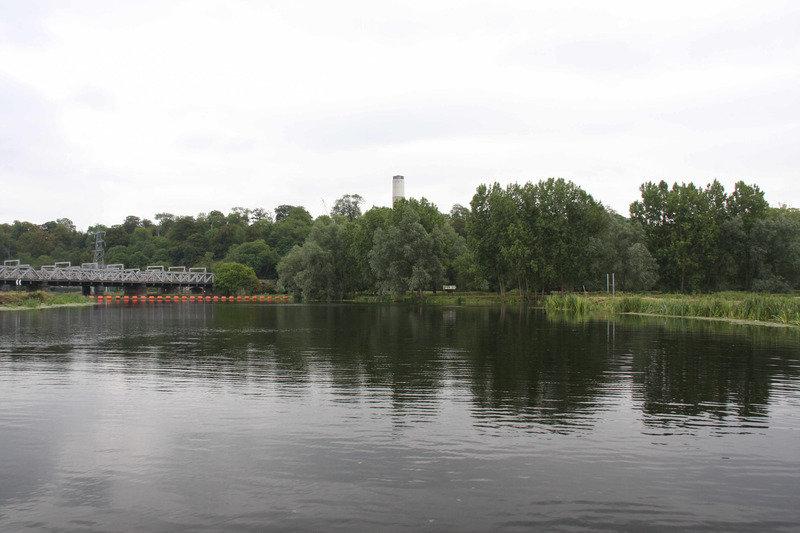 Everyone has told us how much we would love the Soar but it seemed anti-climactic after the Trent. The junction is promising, with the Soar looking mysteriously narrow and winding – so far so good! 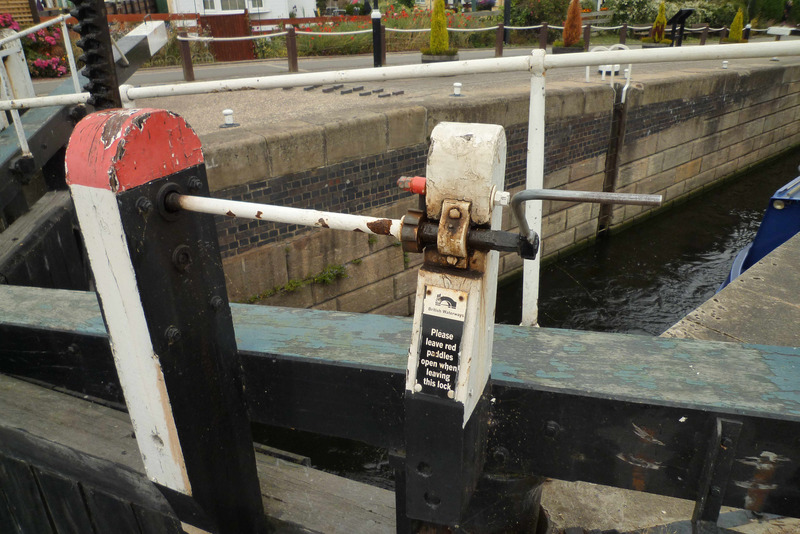 But we were soon passing a lengthy expanse of online moorings – the pontoons seemed a bit shabby and with the river so narrow we moved along at a crawl, though the first lock is quite attractive. We did consider mooring here, but it seemed a little early, so we pressed on. 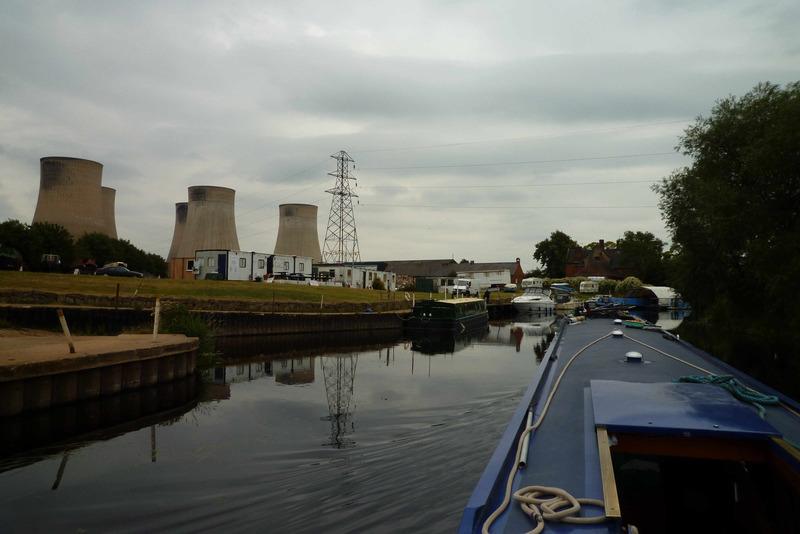 We plodded on and finally came to a mooring below Kegworth Deep Lock. Now, I really liked this mooring – at the time it was silent and there is perfect dog-walking in the adjacent fields. I took the hounds for a walk and looked forward to taking them out again at dusk so that they could have a proper run around in the cool of the evening. 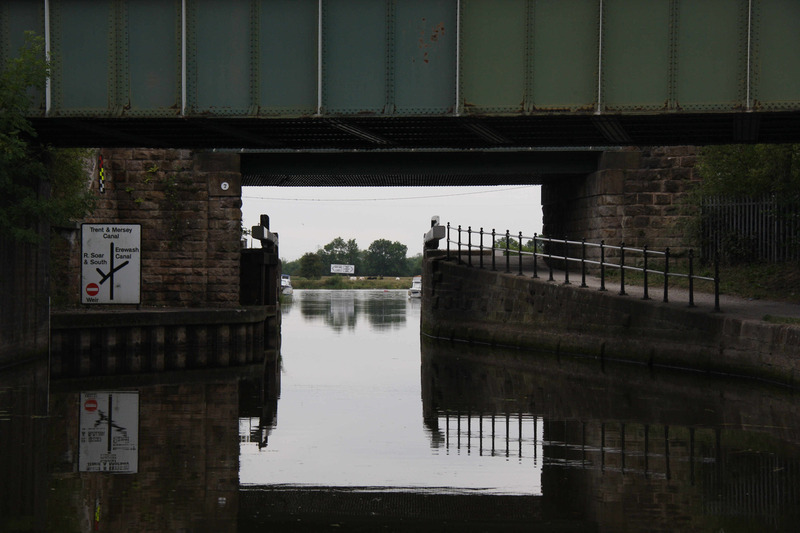 But when I got back to the boat, Richard was frowning mightily and motioned that we should move on – I’d barely noticed but we were very close to the flight path to East Midlands airport and there were aeroplanes queuing to land! I have to say that I wasn’t bothered, assuming that the flights would become less frequent as the evening wore on. 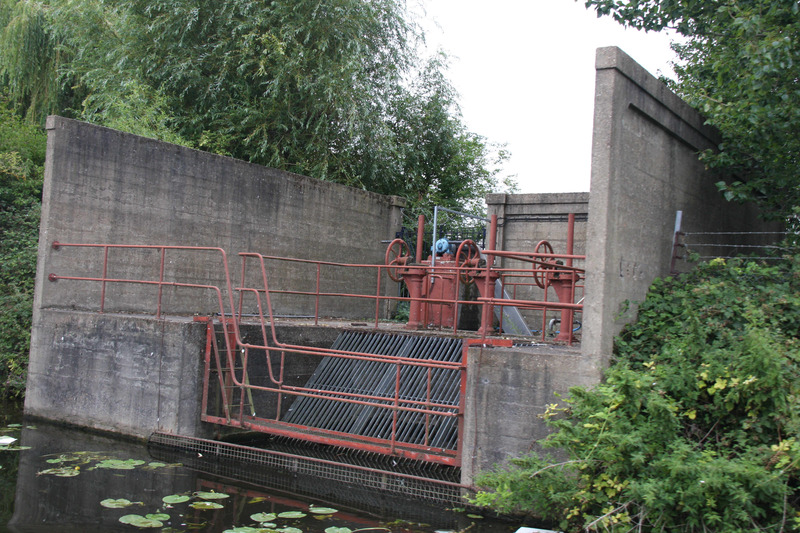 But on we went – through Kegworth Deep Lock, which was disconcertingly turbulent. 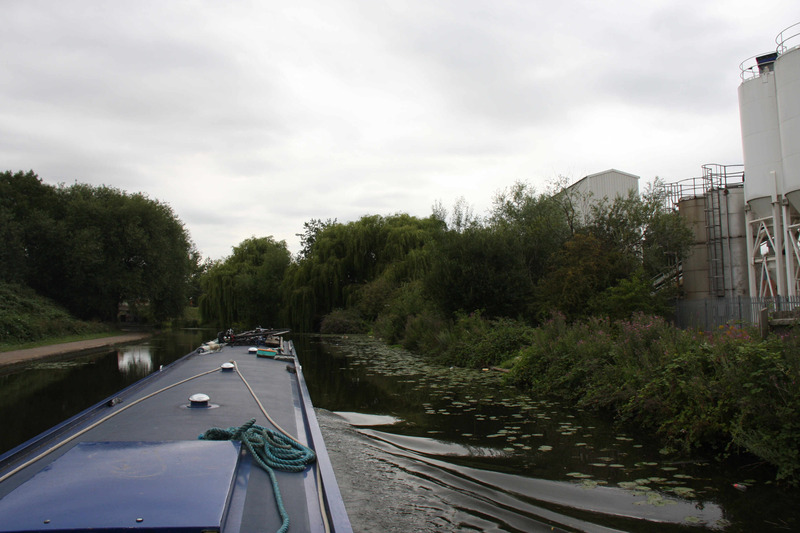 There were lots of boats on the move – everyone was cheerful and polite (and so were we!) 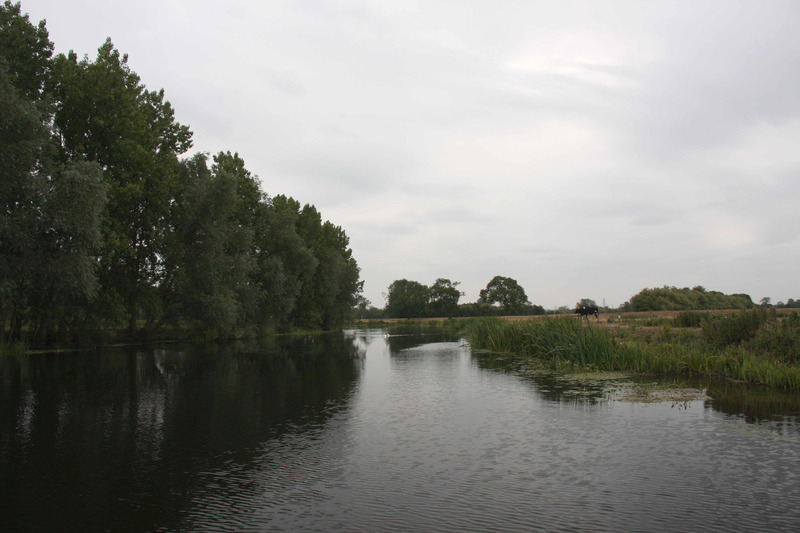 but it seemed unpleasantly crowded to us – the river was busier than any waterway than we’ve cruised all year. 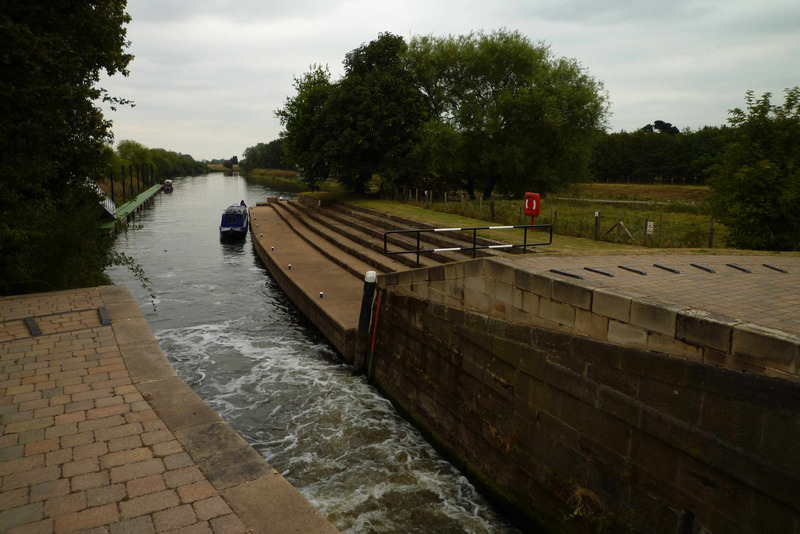 We searched for a mooring above Kegw0rth Deep Lock – there is a long length of armco through Kegworth, but when we tried to moor we found it to be quite shallow and rocky in places. 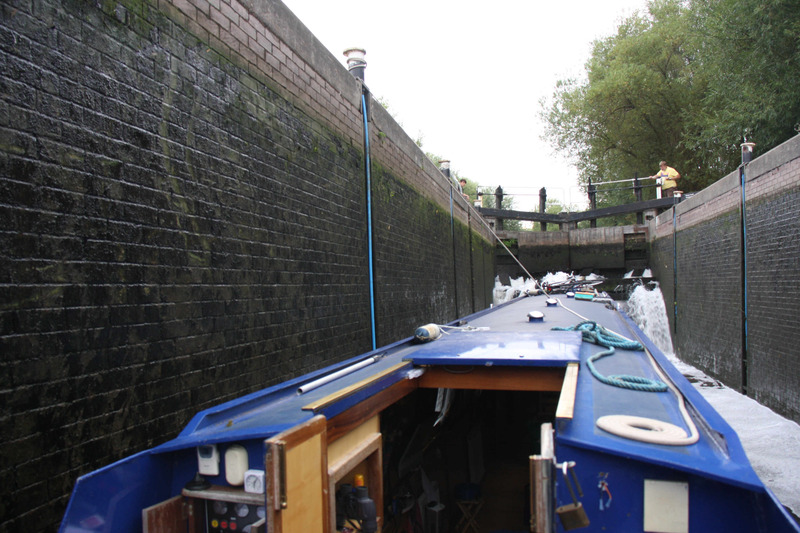 We thought of cruising on to Zouch, which had been recommended, but when we got to Zouch lock we met a boat coming down. 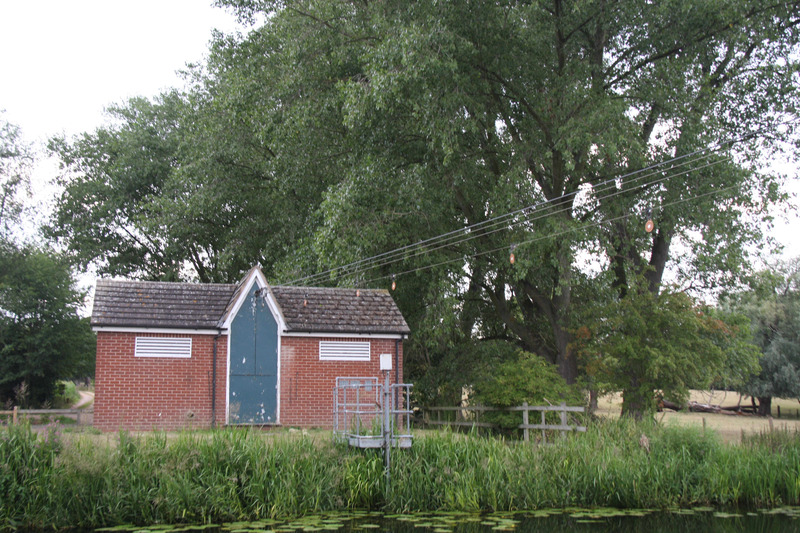 They reported that the moorings in Zouch were full – they’d just been up to look and had turned back. 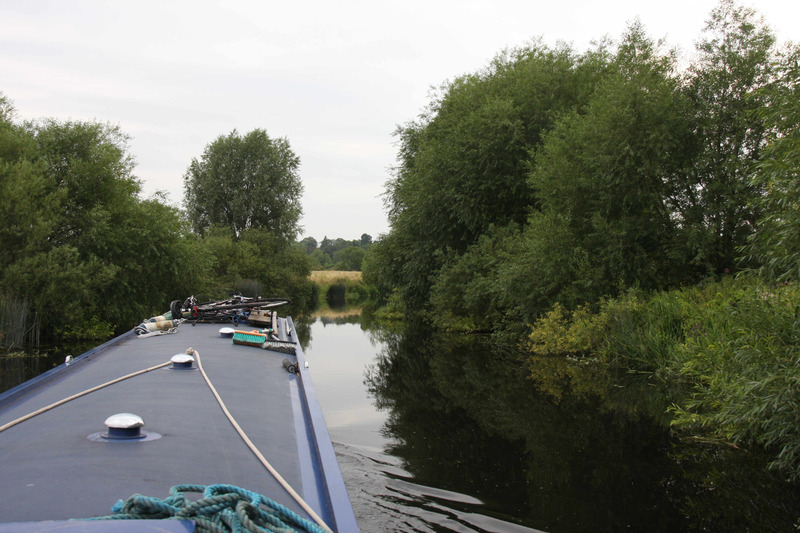 We decided to turn back too and headed back towards Kegworth. We tested different spots and finally found a place where we could get the stern close into the bank with the bow sticking out a few feet. We decided that it was good enough – we were tired and grumpy and in dire need of supper and an early night. 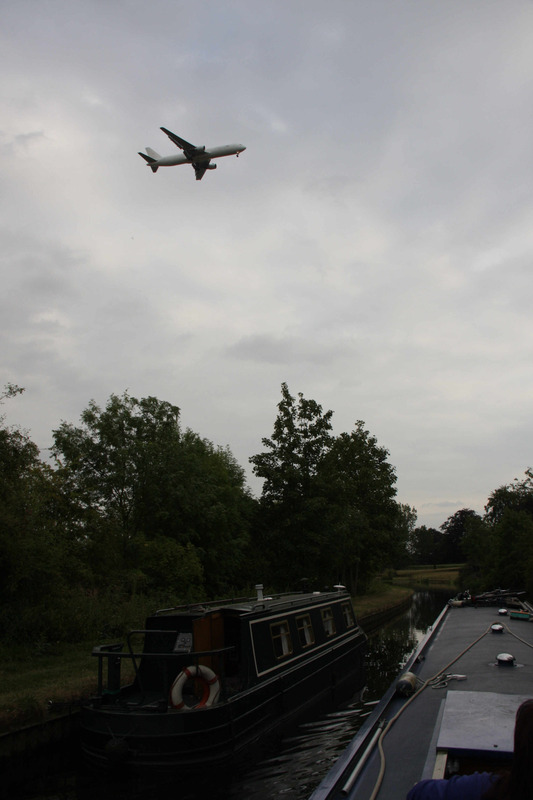 The atmosphere on board was not improved when the mooring proved be right under the flight path of planes taking off from East Midlands Airport – though, as I’d predicted, there were fewer flights overnight. [Well we were now 2 miles from the flight path as opposed to a few yards but the problem was that the wind had changed and planes were now taking off to the east rather than to the west and they are far noiser taking off then landing] I cooked up some supper and the world became a better place….. 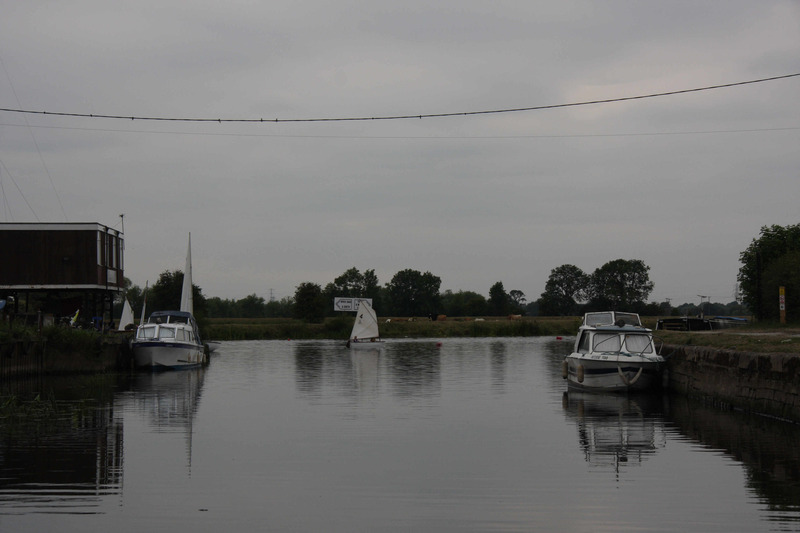 I think we moored up just before 7pm – by no means the latest finish we’ve had; nonetheless we were amazed as the moorings gradually filled up with boats, each wriggling their way past the underwater obstructions to get close to the bank. It was a harbringer of things to come but that’s tomorrow’s story…. 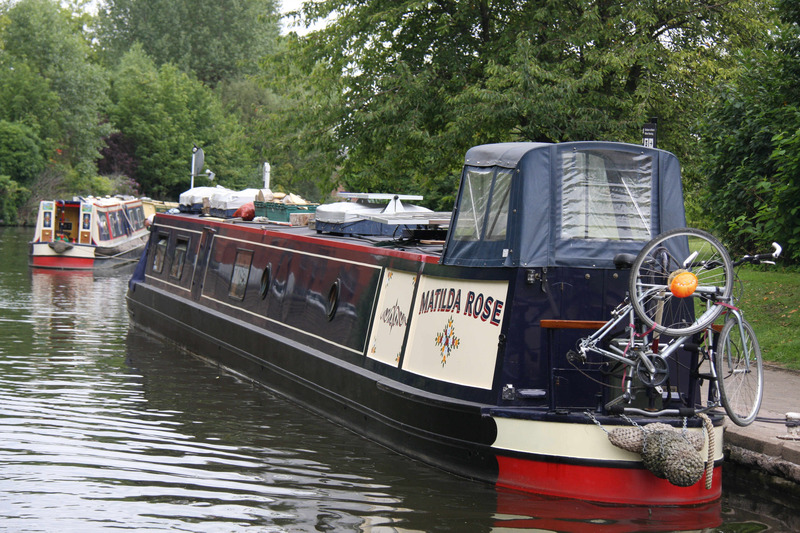 nb Matilda Rose - great to see you! 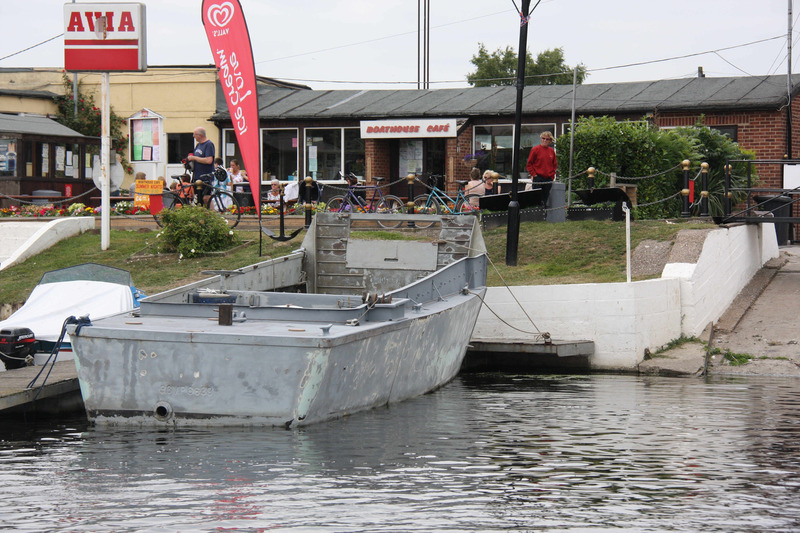 Keep a look-out at the junction - some of the sailors are very young indeed!